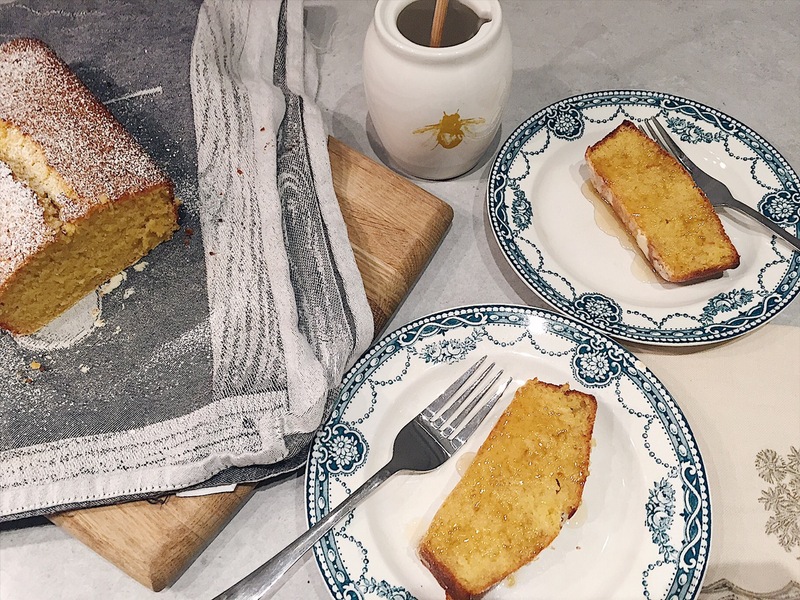 I’m so excited to share the recipe for one of my favourite cakes with you! Back home we call this Pan de Elote. It is the perfect companion for your evening cup of tea. It’s super moist, moreish, and not too sweet. Perfect. It’s also not very healthy, but I just ignore that part and I think you should too. Everyone needs their guilty pleasure right? One of the things that make this cake special is it’s made with corn maize. I have found that corn maize isn’t very easy to come by here in London, if at all, but I walked into Holland and Barrett the other day and I found it! One of the cool things about Pan de Elote is that it is not restricted to looking like a round cake. I make mine in a loaf tin because I think it looks pretty, but some people even make them in muffin tins or a square baking tray. So feel free to use whatever you have at home. It’s part of the fun! Step 1: Preheat oven to 180C. In a blender add condensed milk and drained sweetcorn. Blend till corn is no longer noticeable. Step 2: Rub butter along baking tin so that your cake mixture does not stick. Sprinkle 1 tablespoon of gluten free self rise flower evenly on bottom of tin. Step 3: With a mixer (I use a hand mixer) beat butter until soft. Beat in eggs and condensed milk with corn mixture. Step 4: Add in flour, corn maize, cinnamon, sugar and salt. Mix well. Step 5: Pour mixture into your baking tin and place in oven for 40-50 min. Test by inserting either toothpick or knife into centre of cake, if it comes out clean your cake it done! Leave to cool for 10-15 min before removing from tin. Once cooled, cover cake with a small amount of icing sugar. I use a sifter and then gently shake out the sugar onto the cake until it is evenly covered with a fine layer of sugar. Serve with honey for an even sweeter treat. Enjoy! And let me know how you get on! This looks fantastic. Would love a bite!